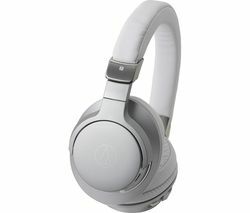 Top features: - The latest Bluetooth technology for better sound - Premium materials deliver superior acoustics - Six hour battery life lets you listen for longer - Magnetic earpieces so you can wear them all day - Premium leather case for safe keeping The latest Bluetooth technologySennheiser Momentum Free Wireless Bluetooth Headphones aren't your average wireless headphones. 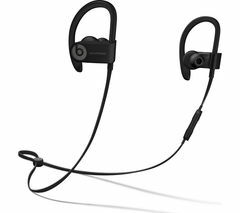 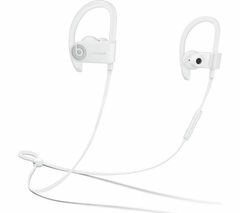 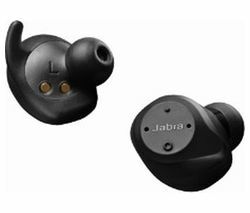 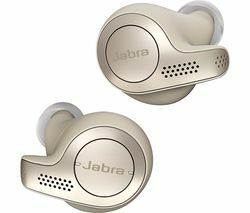 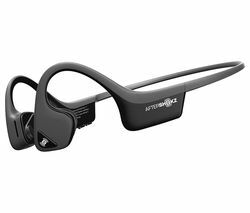 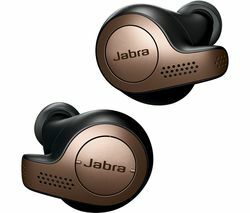 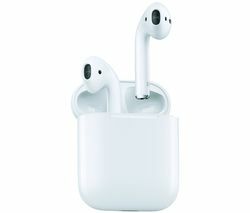 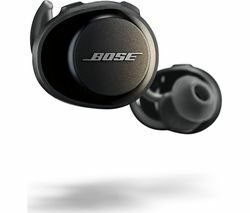 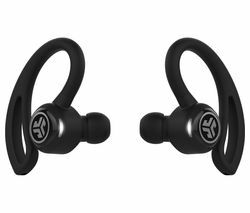 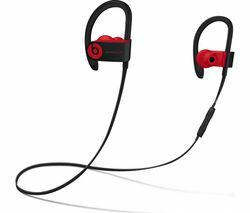 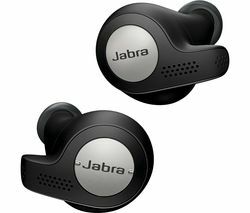 They're crammed with the latest Bluetooth and Qualcomm apt-X wirelessly technology that provides a smooth and stable connection for the best possible sound. 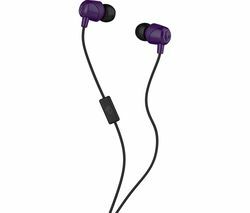 Premium materialsMomentum Free is made from premium materials, like stainless steel in-ear sound tunnels that keep your music sounding great. 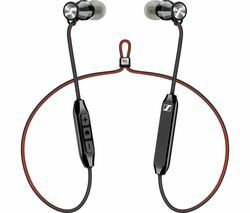 With lossless sound, you can hear even more detail, and enjoy head-bopping bass that's more powerful.Six-hour battery lifeDon't worry about boredom hitting you when the battery runs out. 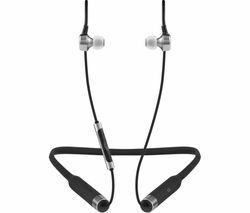 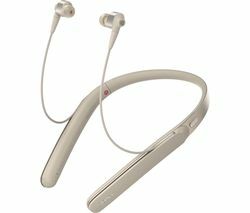 The Momentum Free has a six-hour battery life to keep you entertained during the longest train journey, or keep your mind energised during the working day.Magnetic earpiecesA neckband designkeeps your headphones within easy reach, and the flexible neckband material wraps around your neck so you can discreetly wear them all day. 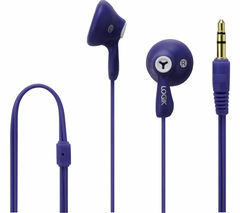 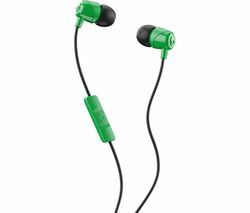 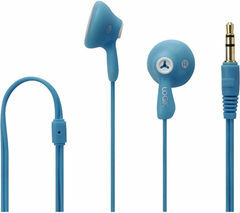 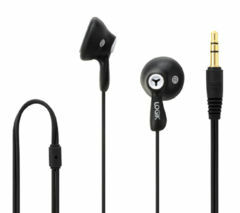 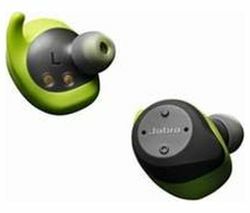 The magnetic earpieces can be joined together when not in use. 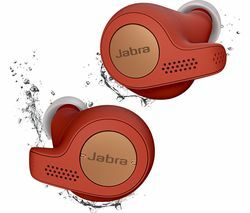 That way your headphones sit neatly in place while you're on-the-move.Premium leather caseWhen you're done listening, keep your headphones safe in a premium leather case. 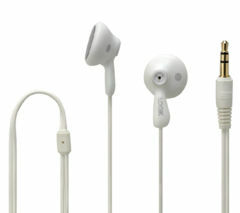 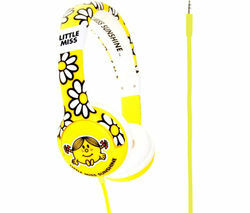 You'll also find four size of ear adapters to fit all ear sizes.